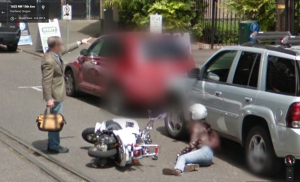 Why is the Google Street View Camera getting Towed? 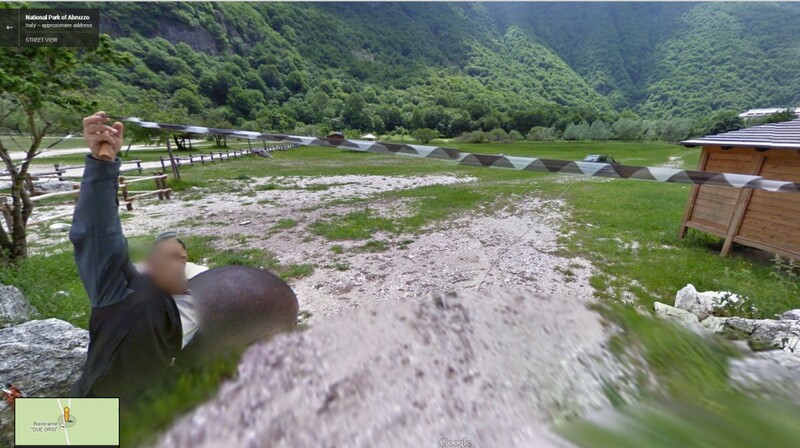 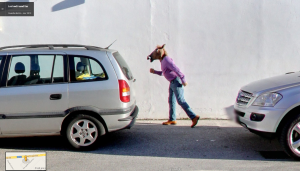 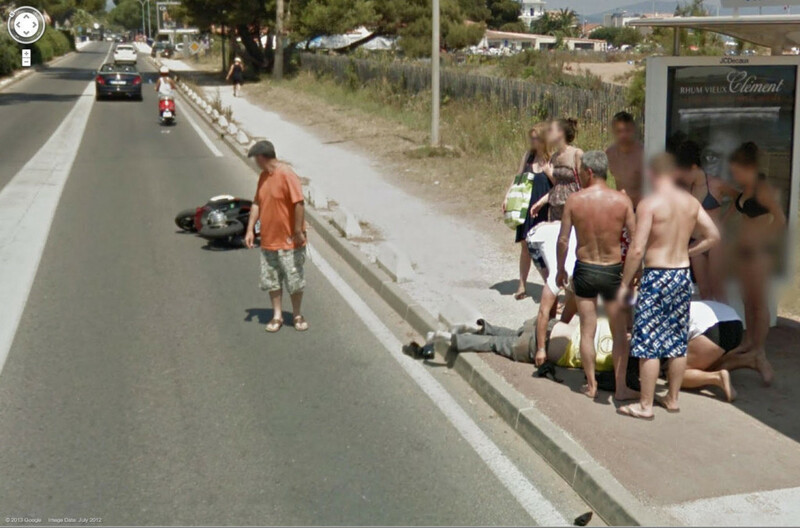 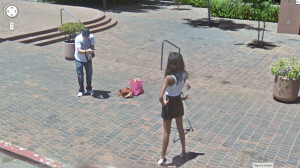 Pig Boy – Perhaps a new Google Street View trend? 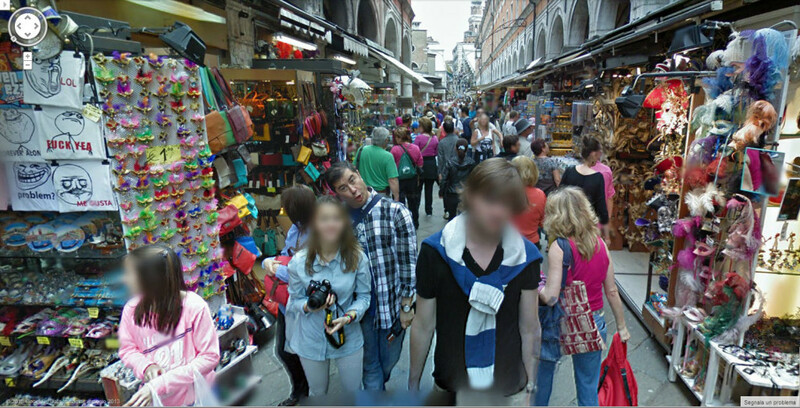 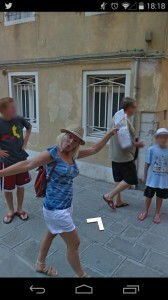 Google Street View Venice Now Live!